Spring is in the air--along with the smokey, savory smell of sizzling bacon. The sud-sipping, swine-dining experience returns to the South Bay. 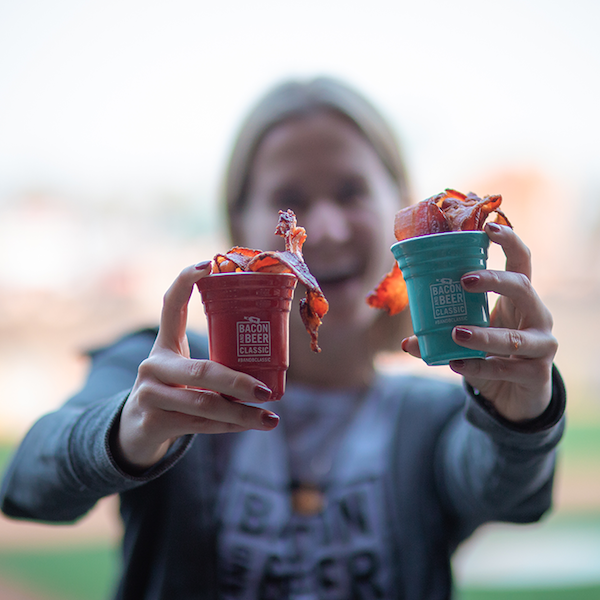 This year the Bacon & Beer Classic will feature 22 Bay Area restaurants serving up more than 30 porky pairings for the 100-plus beer and cider offerings. Tickets include unlimited beer and bacon dishes and a mini ceramic souvenir cup. Sips and savory samples from the likes of Firestone, Drakes, North Point, and dozens more. Of course, there will also be music, games and a bacon-eating contest.